bellissimo luogo ... un posto molto bello e ben tenuto. 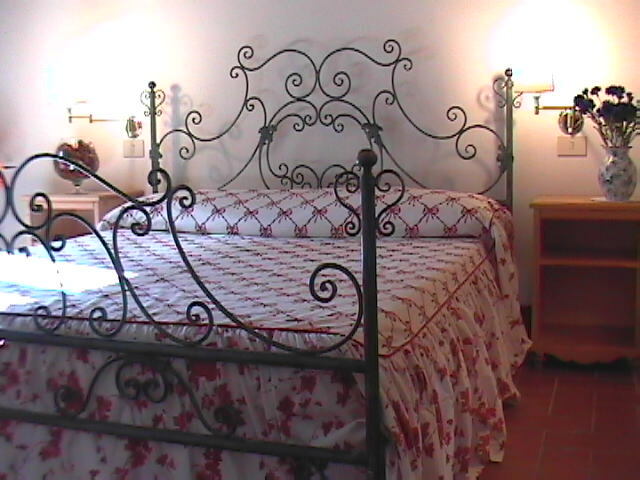 Welcome in the heart of Chianti in a charming historic location. 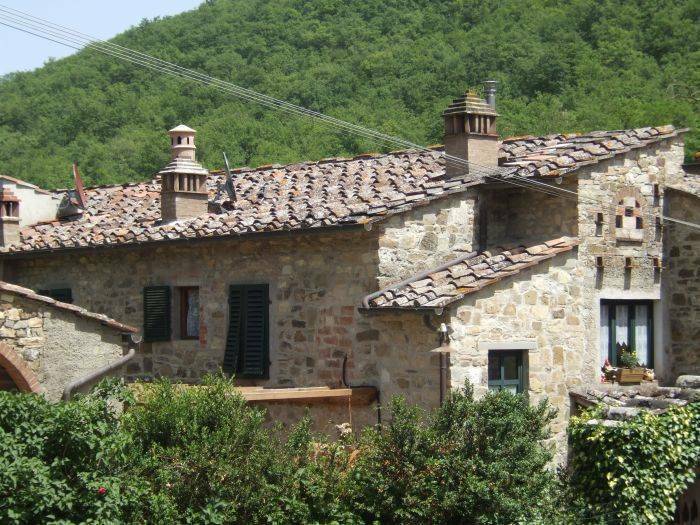 Castellina in Chianti, half way between Florence and Siena, presents best the wonderful wiev of the Toscan's countryside. The vineyards, olive farms and oak forest are the most typical for the locality of Castellina in Chianti. The middle age churches, castle and farms are all spread throughout the beautifully surroundings. In the 13th century Castellina with Gaiole and Radda formed a part of the "Lega Chianti". The "black rooster" which nowadays stands as trademark for the Chianti Classico stood in the past for the "Coats of Arms" of the Lega Chianti. Our Bed and Breakfast, tipically, preserved in the structure of the 13th. 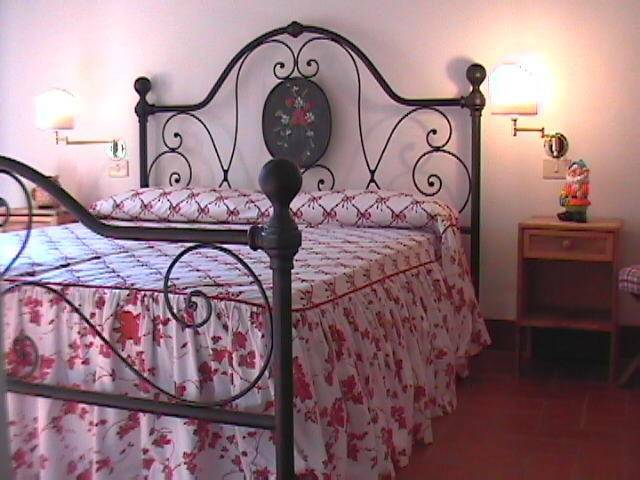 At the foot of the "Castello Grignano", we offer hospitality in an ambiente relaxing and a bit fairy tale like. Reside with crazingly having fun and make yourselves at home in rooms named: Snowhite - Peter Pan - Pinocchio - Sleeping Beauty, all with private bathrooms. Give your holiday a pinch of magic in a distinctive B&B, quit and subtly renovated. 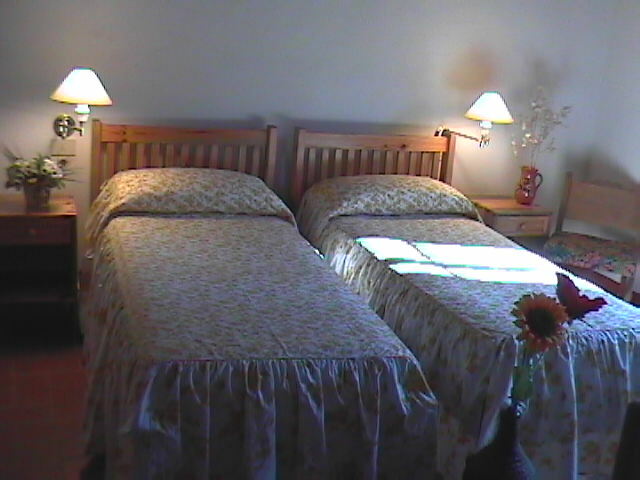 Cancellation before 20days your reservation. Follow the directions for A1 motorway. Exit Firenze sud: Soon you get out the motorway turn right, at the roundabout turn right again and follow the road Chiantigiana SS 222. You will see directions for Grassina, Strada in Chianti, Panzano in Chianti. 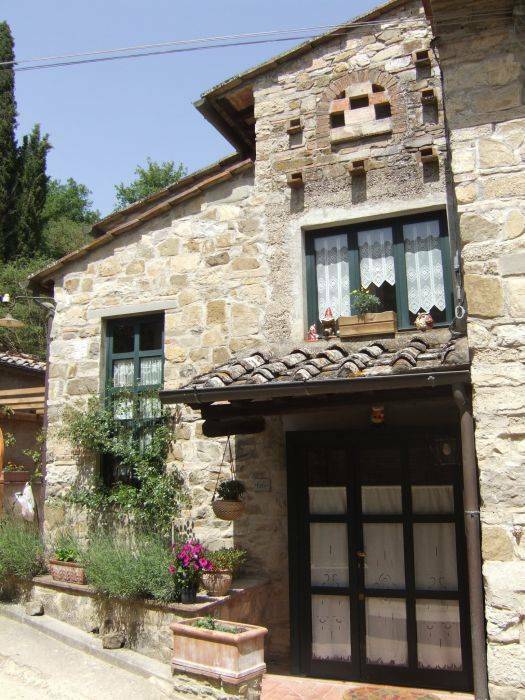 When you reach Panzano in Chianti, after 3 km you will pass the bridge, go towards Castellina, 200 mt on your right you will find the B&B La Fiaba. After the exit turn right, take the road FI-SI Superstrada. Exit S. Donato. Go through S. Donato, turn left for Sicelle-Panzano in Chianti. After Sicelle and La Piazza. 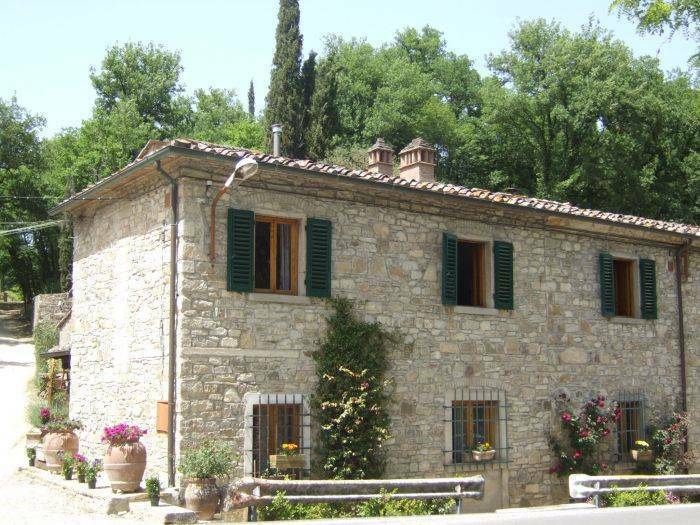 You will reach the road SS 222, at the bidge go towards Castellina in Chianti 200 mt on your right, you will find the B&B La Fiaba. Get to the road SS 222 Chiantigiana, follow the directions for Quercegrossa, Castellina in Chianti. About 8 km after Castellina in Chianti you will get to Grignano. The B&B La Fiaba is on your left side. As soon you arrive at S. M. N. Station get to the Sita Bus stop. Ask for the coach to go to CASTELLINA IN CHIANTI. From Florence Airport, get the City Bus (ATAF) and get off at S. M. N. station. Once you there get the coach (SITA) for CASTELLINA IN CHIANTI.